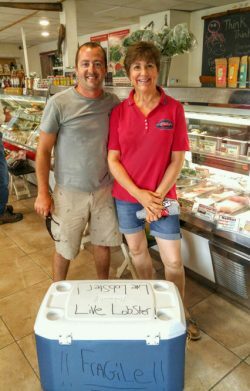 For those of you headed out to the coast or up to Alaska, if you want to bring a live lobster back in your luggage, apparently you can. There are just a few rules to follow so you can avoid a delay with TSA. 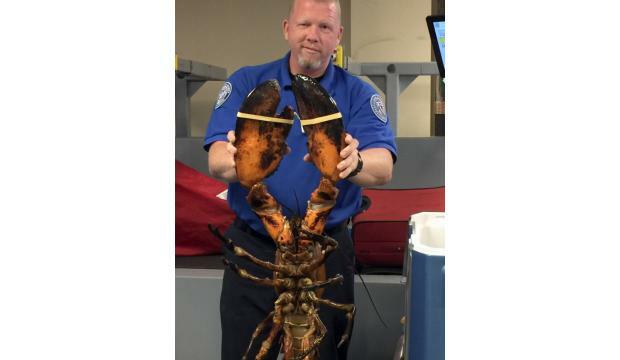 The New York Times reported that a live lobster weighing in at 20 pounds was spotted in Georgia resident Christopher Stracuzza’s luggage at Logan International Airport in Boston. In his defense, he did have “Dinnah” in a cooler with with a few smaller lobsters, so it wasn’t like it was in his suitcase. 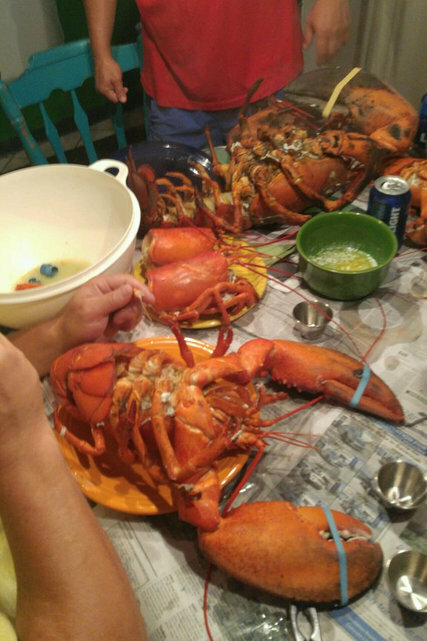 Stracuzza, the 32-year-old auto-body repairman, wanted “Dinnah” and the other 20 pounds of “more-modest crustaceans” to make it to Georgia in peace and had no idea what an internet sensation the huge lobster would be. Michael McCarthy, a T.S.A. spokesman, said on Wednesday that agency officials had contacted Ms. Feinman to discuss the situation. “We share images through social media to provide helpful travel tips and to better inform the traveling public about T.S.A.’s mission,” Mr. McCarthy said.